An inquiry starting today into the horrific Grenfell Tower fire, aims to resolve the homeless situation which has left 80% of the victims without anywhere to live. 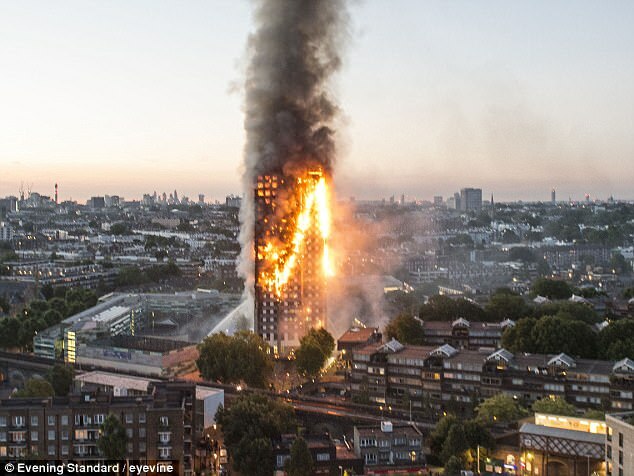 “In the aftermath of the fire, which killed 71 people, the Prime Minister, Theresa May, promised that all survivors would be found a home nearby within three weeks,” as reported by The Guardian. 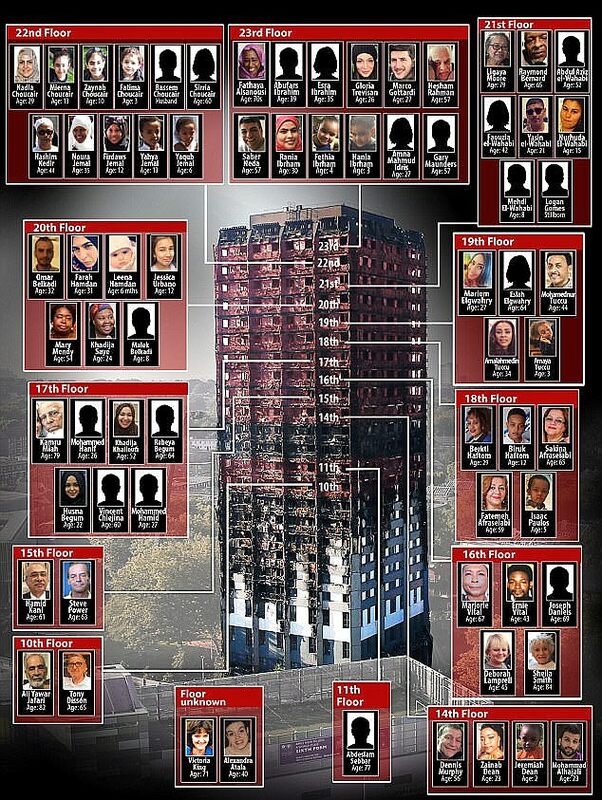 This statement was further supported by David Lammy, the Labour MP for Tottenham, who states that the Royal Borough of Kensington and Chelsea council were struggling to win back the trust of the survivors. Yet the tension between the conservative council of Kensington and Chelsea and the survivors is too much. Survivors have reportedly asked leader Campbell and other councilors to stay away from the memorial service held later on this week at St Paul’s. PrevLost music and film history – Where has the memorabilia gone?